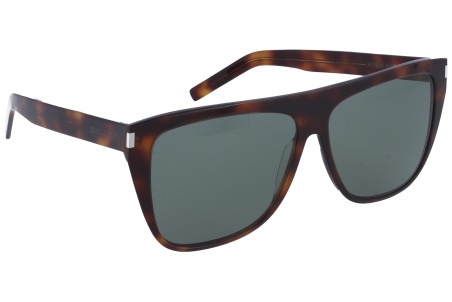 Sunglasses by the brand YVES SAINT LAURENT Unisex Sunglasses, with reference S0010814, with a(n) Formal and Modern style.Yves Saint Laurent SL 1 003 59 13 they have a(n) Full Rim frame made of Acetate / plastic with a(n) Squared shape in Havana colour. Their size is 59mm and their bridge width is 13mm, with a total frame width of 72mm. They have Organic, Green, Uniform lenses. These glasses are suitable for prescription lenses. These are top of the range glasses from the brand YVES SAINT LAURENT, made of high-quality materials, modern glasses that will give you a look that matches your image. 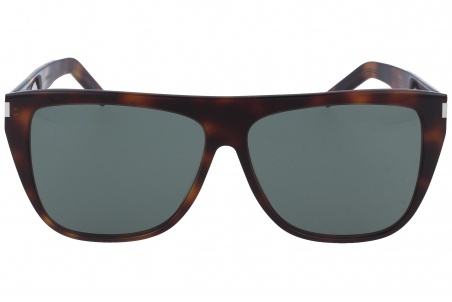 Buy Yves Saint Laurent SL 1 003 59 13 sunglasses in an easy and safe way at the best price in our online store. 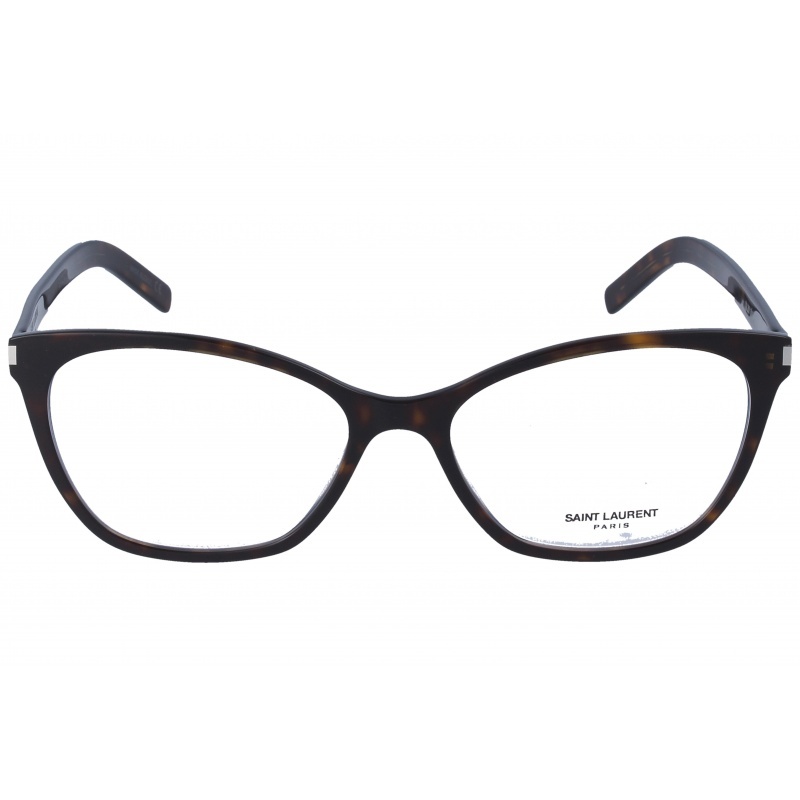 Eyewear by the brand YVES SAINT LAURENT, for Eyeglasses for women, with reference M0014300, with a(n) Formal, Modern, Elegant and Female style.These Yves Saint Laurent 264 001 53 15 have a(n) Full Rim frame made of Acetate / plastic with a(n) Cat Eye shape in Black colour. Their size is 53mm and their bridge width is 15mm, with a total frame width of 68mm. These glasses are suitable for prescription lenses. These are top of the range glasses from the brand YVES SAINT LAURENT, made of high-quality materials, modern eyewear that will give you a look that matches your image. 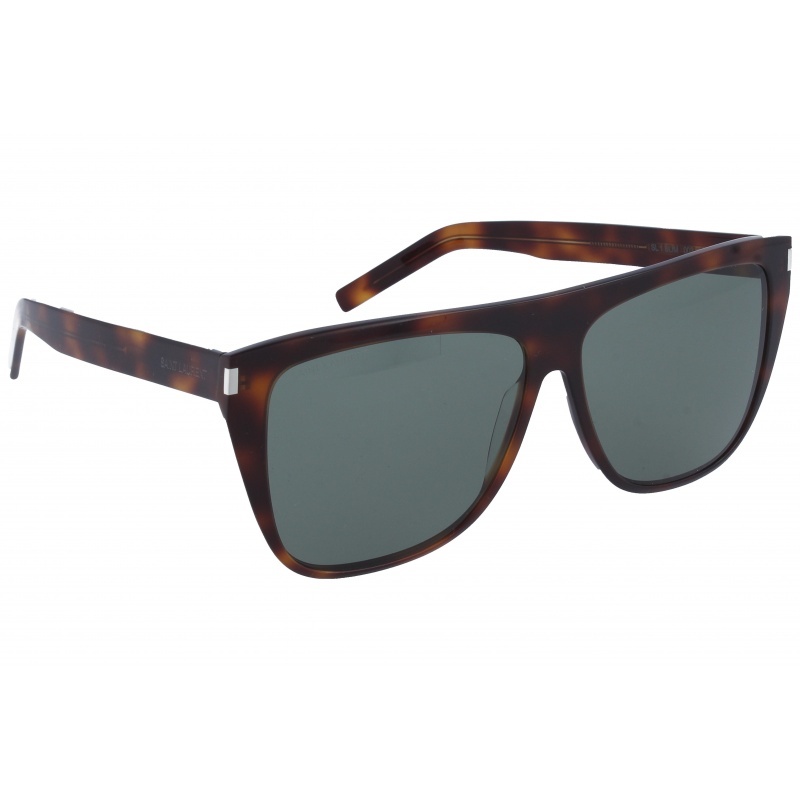 Buy Yves Saint Laurent 264 001 53 15 eyewear in an easy and safe way at the best price in our online store. string(155) "Yves Saint Laurent 264 001 53 15 GlassesEyewear by the brand YVES SAINT LAURENT, for Eyeglasses for women, with reference M0014300, with a(n) Formal, Mo..."
string(32) "Yves Saint Laurent 264 001 53 15"
Eyewear by the brand YVES SAINT LAURENT, for Eyeglasses for women, with reference M0014299, with a(n) Formal, Modern, Elegant and Female style.These Yves Saint Laurent 259 002 53 15 have a(n) Full Rim frame made of Acetate / plastic with a(n) Cat Eye shape in Havana colour. Their size is 53mm and their bridge width is 15mm, with a total frame width of 68mm. These glasses are suitable for prescription lenses. These are top of the range glasses from the brand YVES SAINT LAURENT, made of high-quality materials, modern eyewear that will give you a look that matches your image. Buy Yves Saint Laurent 259 002 53 15 eyewear in an easy and safe way at the best price in our online store. string(155) "Yves Saint Laurent 259 002 53 15 GlassesEyewear by the brand YVES SAINT LAURENT, for Eyeglasses for women, with reference M0014299, with a(n) Formal, Mo..."
string(32) "Yves Saint Laurent 259 002 53 15"
Eyewear by the brand YVES SAINT LAURENT, for Eyeglasses for women, with reference M0014298, with a(n) Formal, Modern, Elegant and Female style.These Yves Saint Laurent 291 001 51 16 have a(n) Full Rim frame made of Acetate / plastic with a(n) Cat Eye shape in Black colour. Their size is 51mm and their bridge width is 16mm, with a total frame width of 67mm. These glasses are suitable for prescription lenses. 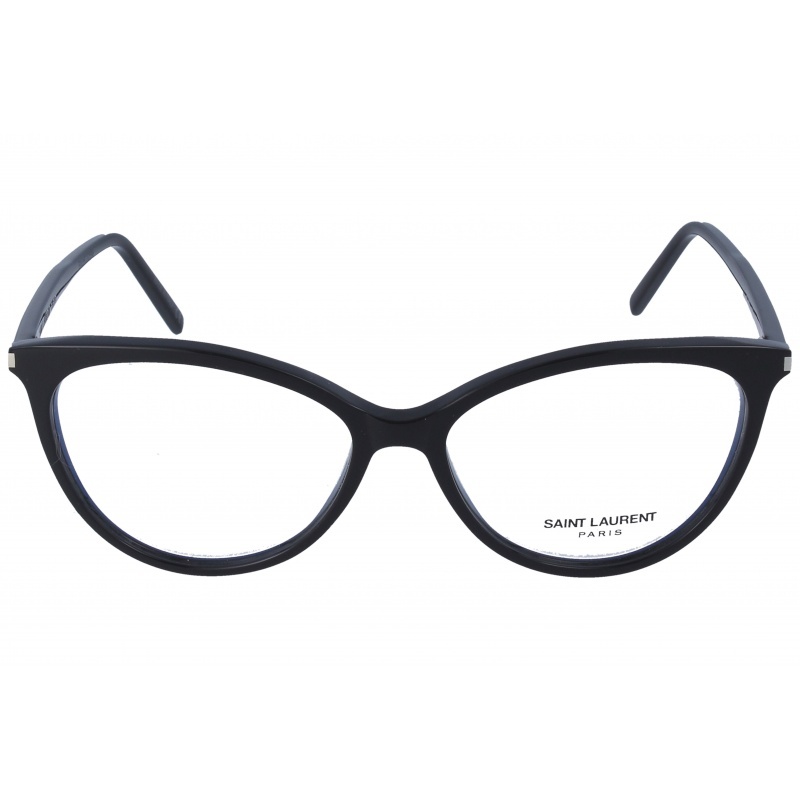 These are top of the range glasses from the brand YVES SAINT LAURENT, made of high-quality materials, modern eyewear that will give you a look that matches your image. 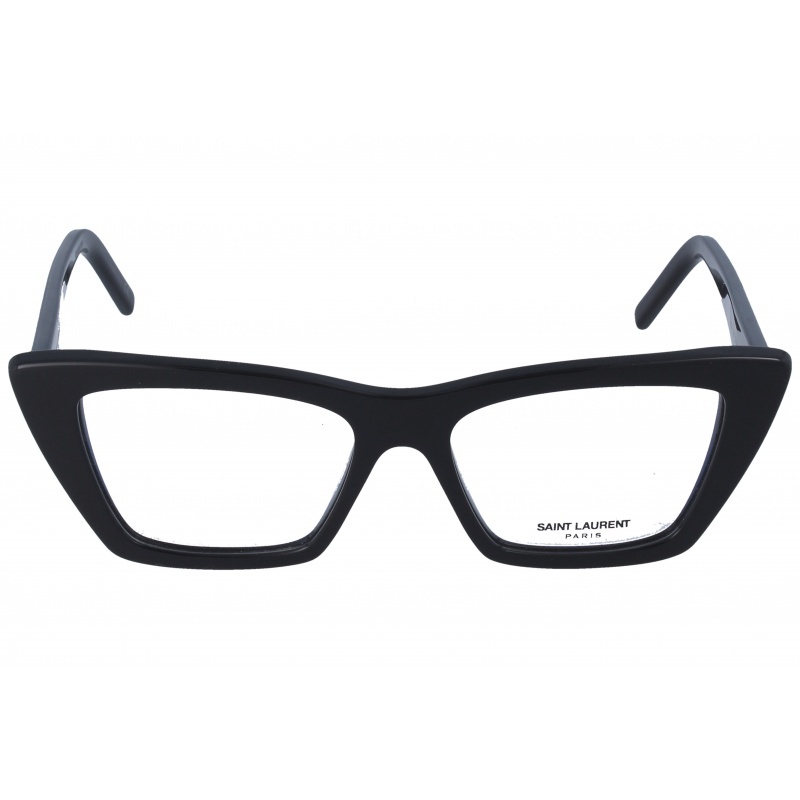 Buy Yves Saint Laurent 291 001 51 16 eyewear in an easy and safe way at the best price in our online store. string(155) "Yves Saint Laurent 291 001 51 16 GlassesEyewear by the brand YVES SAINT LAURENT, for Eyeglasses for women, with reference M0014298, with a(n) Formal, Mo..."
string(32) "Yves Saint Laurent 291 001 51 16"
Sunglasses by the brand YVES SAINT LAURENT for Women’s sunglasses, with reference S0010815, with a(n) Modern, Elegant and Female style.Yves Saint Laurent SL276 Mica 003 53 16 they have a(n) Full Rim frame made of Acetate / plastic with a(n) Cat Eye shape in Red colour. Their size is 53mm and their bridge width is 16mm, with a total frame width of 69mm. They have Organic, Gray, Uniform lenses. These glasses are suitable for prescription lenses. These are top of the range glasses from the brand YVES SAINT LAURENT, made of high-quality materials, modern glasses that will give you a look that matches your image. 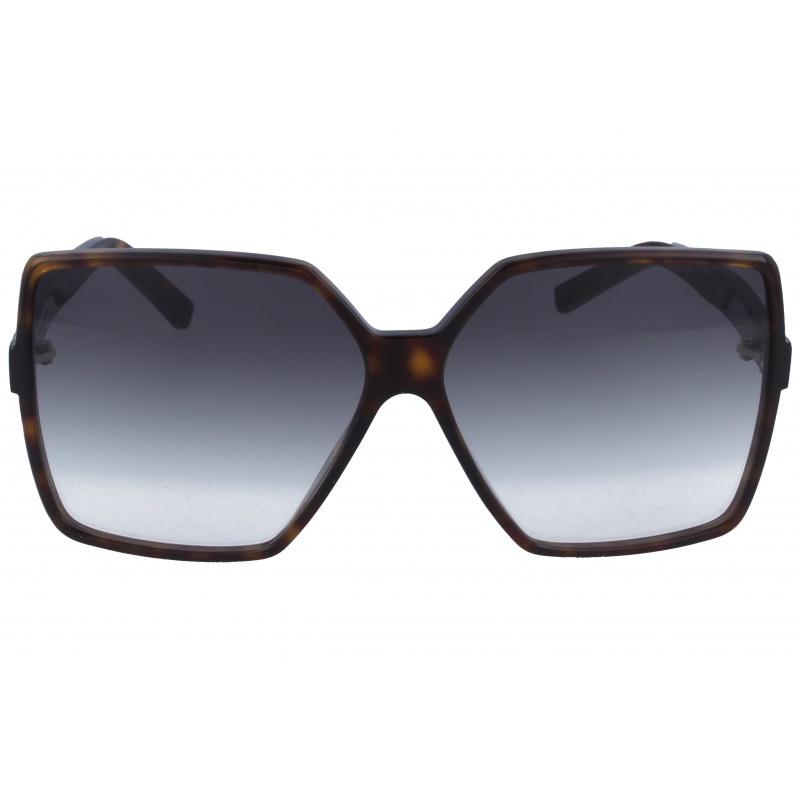 Buy Yves Saint Laurent SL276 Mica 003 53 16 sunglasses in an easy and safe way at the best price in our online store. string(155) "Yves Saint Laurent SL276 Mica 003 53 16 SunglassesSunglasses by the brand YVES SAINT LAURENT for Women’s sunglasses,  with reference S0010815, with a(..."
string(39) "Yves Saint Laurent SL276 Mica 003 53 16"
Eyewear by the brand YVES SAINT LAURENT, for Eyeglasses for women, with reference M0014297, with a(n) Formal, Modern, Elegant and Female style.These Yves Saint Laurent 287 002 54 17 have a(n) Full Rim frame made of Acetate / plastic with a(n) Cat Eye shape in Havana colour. Their size is 54mm and their bridge width is 17mm, with a total frame width of 71mm. These glasses are suitable for prescription lenses. 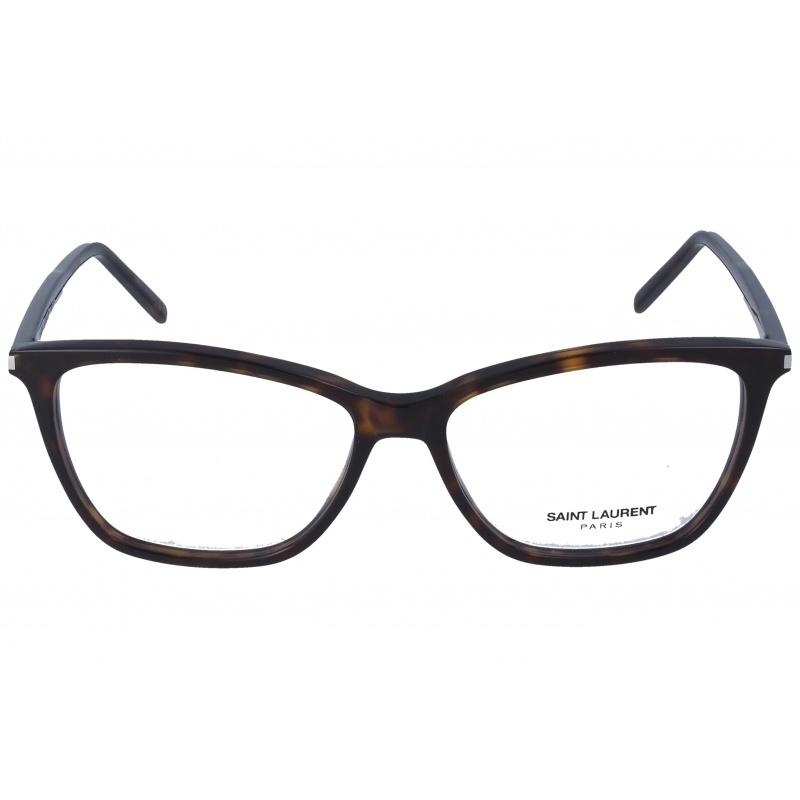 These are top of the range glasses from the brand YVES SAINT LAURENT, made of high-quality materials, modern eyewear that will give you a look that matches your image. Buy Yves Saint Laurent 287 002 54 17 eyewear in an easy and safe way at the best price in our online store. string(155) "Yves Saint Laurent 287 002 54 17 GlassesEyewear by the brand YVES SAINT LAURENT, for Eyeglasses for women, with reference M0014297, with a(n) Formal, Mo..."
string(32) "Yves Saint Laurent 287 002 54 17"
string(144) "Buy Yves Saint Laurent SL 232 003 63 13 sunglasses. Modern and elegant model. Original product with fast shipping, quality guarantee and refund." string(35) "Yves Saint Laurent SL 232 003 63 13"
Sunglasses by the brand YVES SAINT LAURENT for Women’s sunglasses, with reference S0010117, with a(n) Formal and Modern style.Yves Saint Laurent SL 213 001 52 21 they have a(n) Full Rim frame made of Acetate / plastic with a(n) Cat Eye shape in Black colour. Their size is 52mm and their bridge width is 21mm, with a total frame width of 73mm. They have Organic, Gray, Uniform lenses. These glasses are suitable for prescription lenses. These are top of the range glasses from the brand YVES SAINT LAURENT, made of high-quality materials, modern glasses that will give you a look that matches your image. 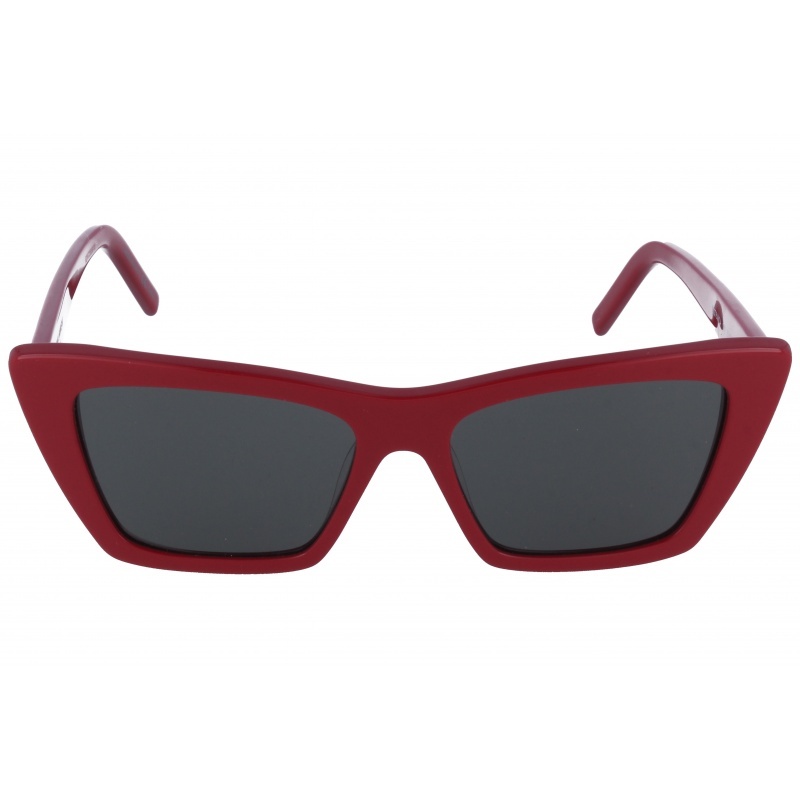 Buy Yves Saint Laurent SL 213 001 52 21 sunglasses in an easy and safe way at the best price in our online store. 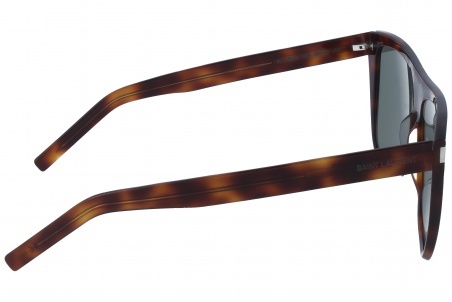 string(144) "Buy Yves Saint Laurent SL 213 001 52 21 sunglasses. Modern and elegant model. Original product with fast shipping, quality guarantee and refund." string(35) "Yves Saint Laurent SL 213 001 52 21"
Sunglasses by the brand YVES SAINT LAURENT Unisex Sunglasses, with reference S0009960, with a(n) Formal and Modern style.Yves Saint Laurent SL 1 002 59 13 they have a(n) Full Rim frame made of Acetate / plastic with a(n) Square shape in Black colour. Their size is 59mm and their bridge width is 13mm, with a total frame width of 72mm. They have Organic, Gray, Gradient lenses. These glasses are suitable for prescription lenses. These are top of the range glasses from the brand YVES SAINT LAURENT, made of high-quality materials, modern glasses that will give you a look that matches your image. 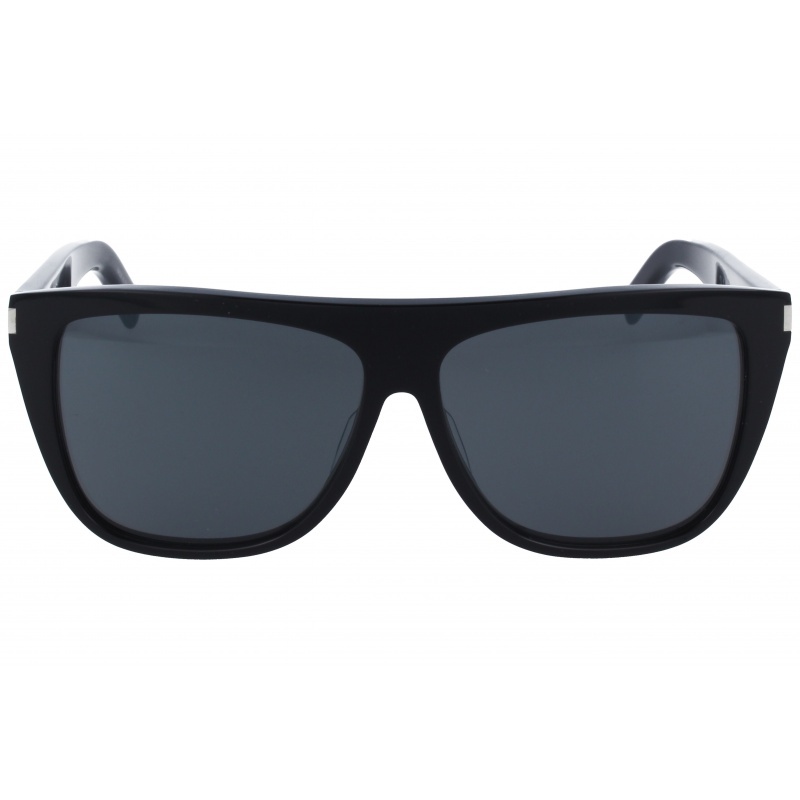 Buy Yves Saint Laurent SL 1 002 59 13 sunglasses in an easy and safe way at the best price in our online store. 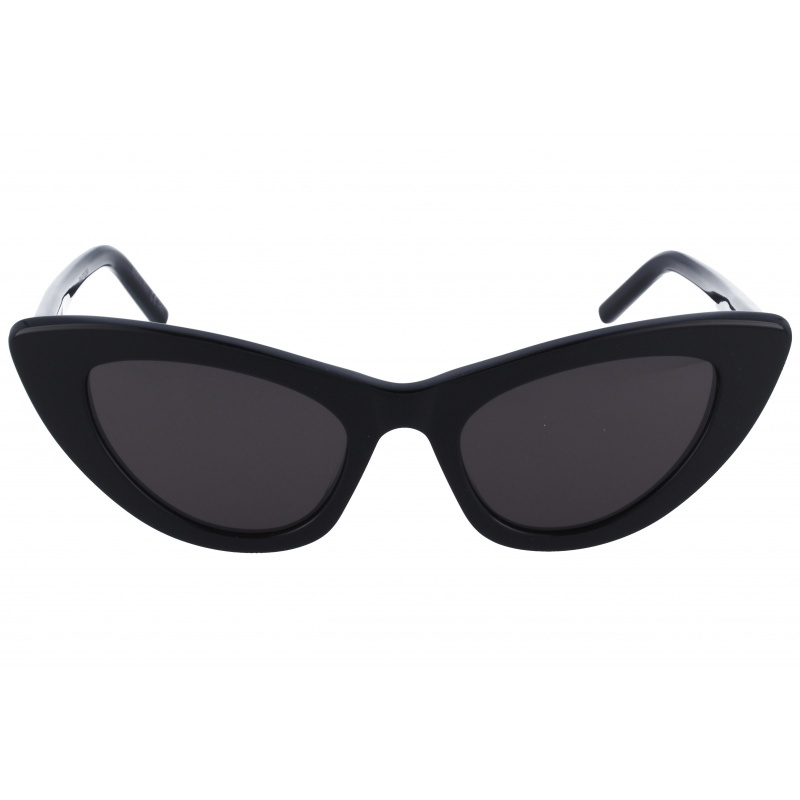 string(142) "Buy Yves Saint Laurent SL 1 002 59 13 sunglasses. Modern and elegant model. Original product with fast shipping, quality guarantee and refund." string(33) "Yves Saint Laurent SL 1 002 59 13"